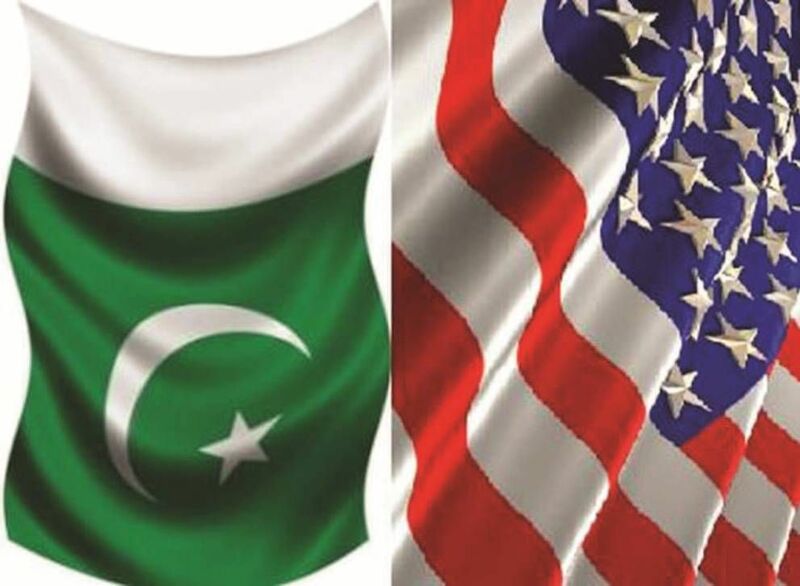 On 3rd June 2015, as part of the Pakistan-US strategic dialogue, a seventh round of talks of the working group on security, strategic stability and non-proliferation took place in Washington. In these talks, the Raheel-Nawaz regime gave assurance to America that it will not be the first in its region to resume nuclear testing. The regime further asked America to give access to peaceful nuclear technology. Also the regime assured America that it does not want Pakistan to compete with India, in the interests of stability. In reality this strategic dialogue is a forum where the traitors in the political and military leadership give their progress report on different objectives set by the US and pledge further subservience for the future. Their masters sitting in Washington assess their achievements and give new targets till the next meeting of strategic dialogue. How can the Raheel-Nawaz regime discuss highly important and sensitive matters related to Pakistan and its people, with America, the biggest enemy of Islam, Muslims and Pakistan? The history of Pakistan-US ties is full of evidence that the US always uses Pakistan to achieve her colonialist interest in the region. Once they are achieved she abandons Pakistan, like used tissue paper. Whether it is Kashmir, the nuclear issue, economy, defense or Afghanistan, America never supports Pakistan. Rather, since the induction of Asia pivot policy to curtail China’s influence and control the region’s Muslims, economic and defense ties between US and India have become stronger, so as to project India as a challenge to China and any emergent Khilafah. If we place this American policy in front of us, particularly at a time when the Raheel-Nawaz regime is blaming India for subversive activities inside Pakistan, then how can the Raheel-Nawaz regime assure America that it will continue to adhere of minimum nuclear deterrence policy, will not conduct nuclear tests unless India does so and will not compete with India? Only traitors in the political and military leadership can give such assurances. Clearly, they do not care for Islam, Pakistan and its people. Their utmost concern is to safeguard the interests of their masters sitting in Washington. Pakistan cannot guard against Indian mischief, whilst tied to US policy. The US only allows Pakistan’s economy and defense to develop to the level required to safeguard her own interests. If Pakistan wants to gain economic and military might according to its true potential, then she must sever ties with the US and become an independent state, whilst ensuring that her economic, military and foreign policies are in accordance with the Quran and Sunnah. This is not possible without the establishment of Khilafah because the constitution of Khilafah, as prepared by Hizb ut-Tahrir purely from the Quran and Sunnah, prevents co-operation with and obedience of the Kuffar enemy. Moreover, Islam orders the Muslims to gain as much military power as possible, so that their enemies and the enemies of Allah(swt) become afraid of them, so that the Deen of Allah(swt) become dominant over all other ideologies. "اے ایمان والو! اگر تم کافروں کی باتیں مانو گے تو وہ تمہیں ایڑیوں کے بل پلٹا دیں گے (یعنی مرتد بنادیں گے) پھر تم نامراد ہو جاؤ گے"